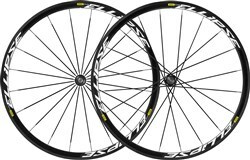 We developed the Ksyrium Disc to meet the unique demands of putting disc brakes on a road bike. As with all Ksyrium wheels, it can handle long, hard miles like no other, with the versatility to take anything you can throw at it. It shares the same DNA as its rim brake equivalent, famous for its amazing ride quality, which is all down to the light welded rim extrusion and the smooth and strong QRM bearings. 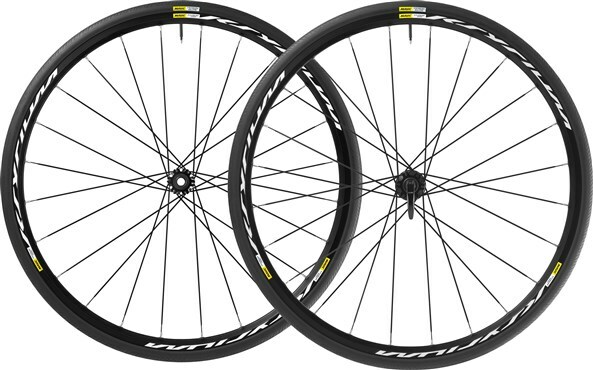 However, we needed to make adjustments to meet the challenge of disc brakes, so you’ll see we’ve increased the number of spokes from 20 to 24 for both the front and rear wheel to handle the higher brake torque from the hub to the rim. The front hub is easily converted from a regular quick release to a 15mm through axle bolt using the gived adapters. And three versions are available to meet every disc and cassette standard: International Standard 6 Bolts in Shimano/Sram and Campagnolo, and Center Lock® in Shimano/Sram. 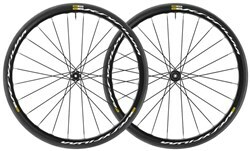 Ksyrium Disc comes with our well-balanced Yksion Elite tyre in 25mm. 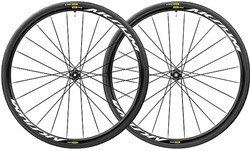 Their special compound gives a great balance of low rolling resistance and secure cornering grip, dry or wet. 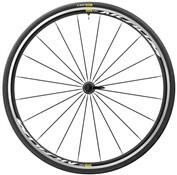 The supple 120TPI casing also helps reduce rolling resistance while improving comfort. 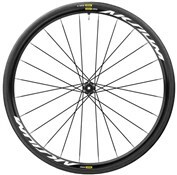 And at just 215g in a comfortable 25mm section, they perfectly match the rim’s ability to accelerate and climb at ease.